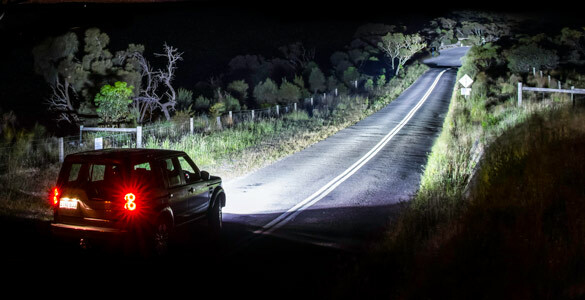 The Australian designed and made Venom LED packs a generous beam of 1 Lux at 850 metres per pair which is awesome for a 150mm diameter LED Driving Light! Radio clarity is improved with the inclusion of CISPR25 compliant reduced interference technology. The Australian designed and made Venom LED packs a generous beam of 1 Lux @ 850m into a compact housing, perfect for any application. Providing increased audio clarity with the inclusion of CISPR25 compliant reduced radio frequency interference technology, Venom LED assists in getting you to your destination in comfort, with safety always at the forefront. Made in Australia, the compact high performance 75W. 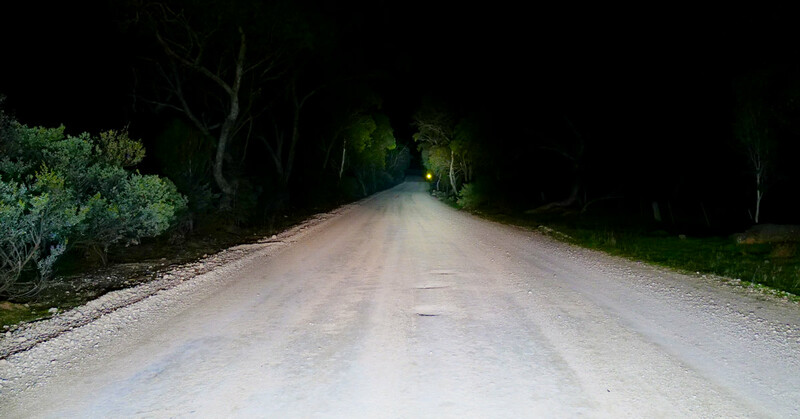 Lightforce Venom LED boasts a massive 1 Lux @ 850m. Additionally, clip on the optional combination modular filter and gain a beam width of up to 1 Lux at 120m. 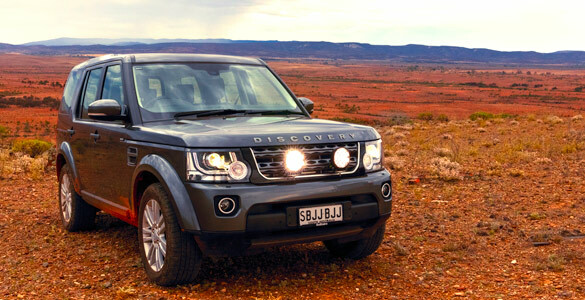 With incredible output and a 5000k colour temperature rating, driver fatigue will be a thing of the past. Venom LED is filled with innovations and certifications such as CISPR25 and IP69K. This means every light has reduced radio interference technology and ability to withstand dust and water ingress. Compliment these features with a UV stable powder coat finish and 3 year Lightforce warranty, nothing packs more punch in a compact size than the Venom LED.